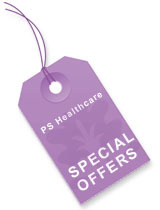 PS Healthcare supply an array of female incontinence products and incontinence products for women including drop-down briefs, unisex briefs and high leg briefs . 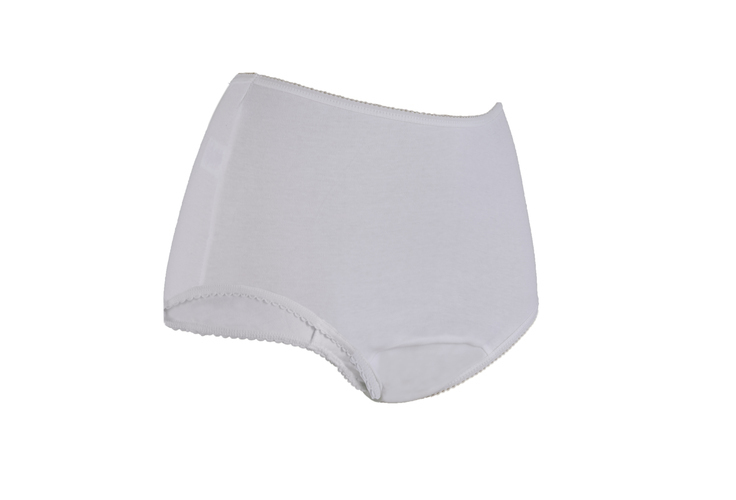 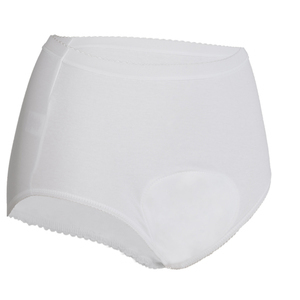 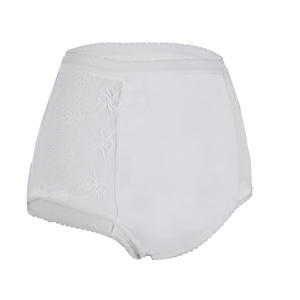 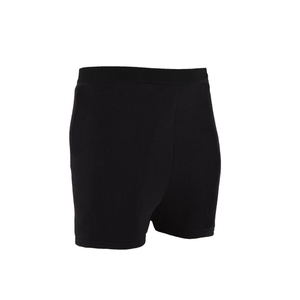 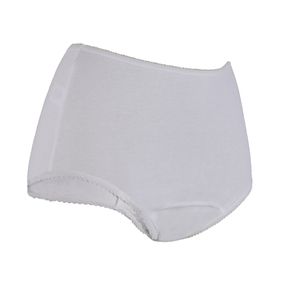 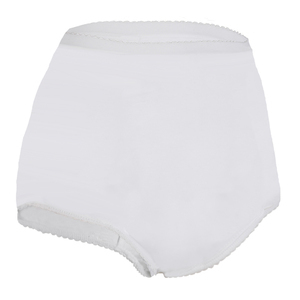 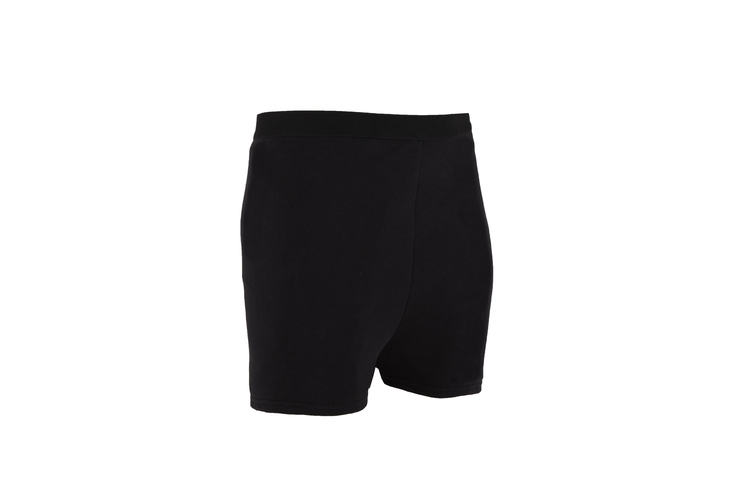 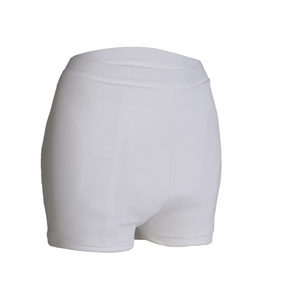 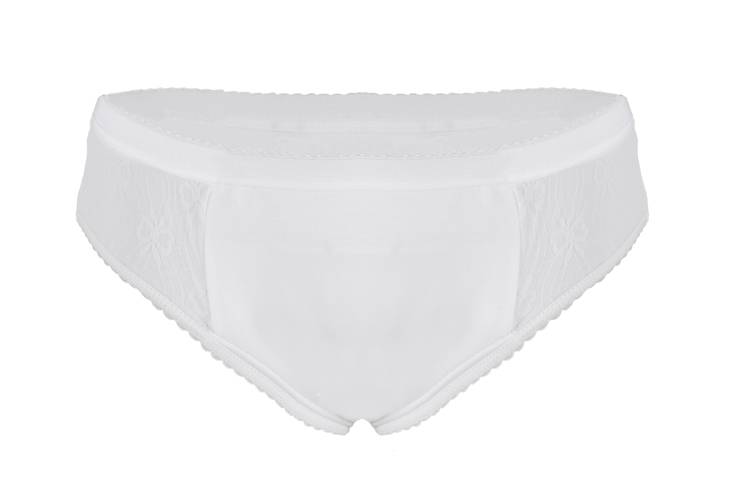 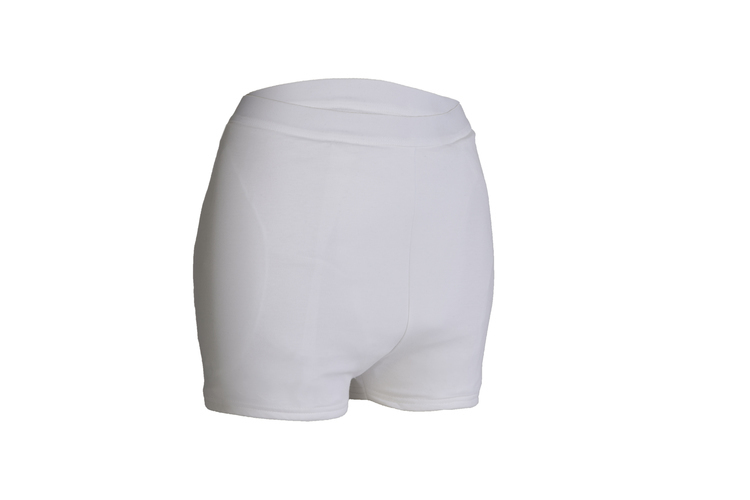 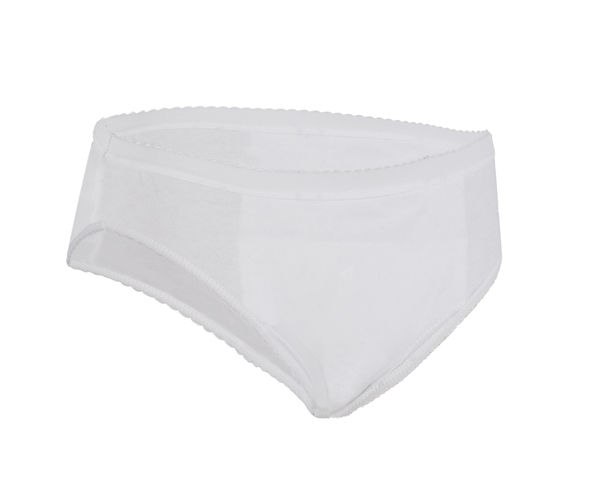 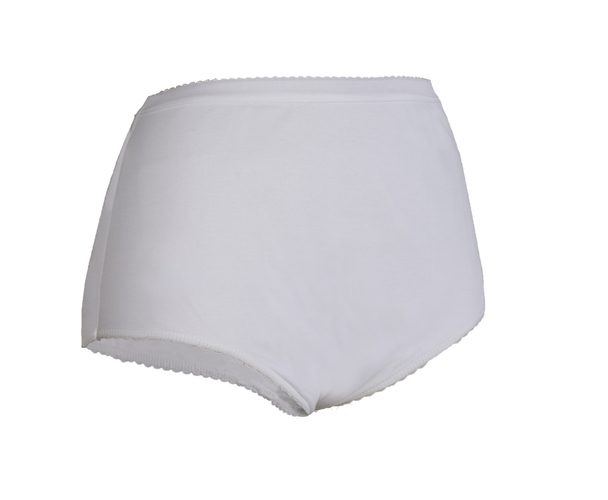 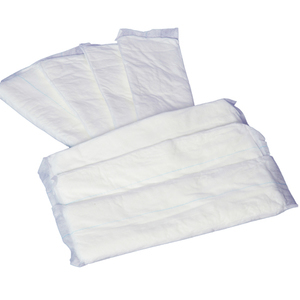 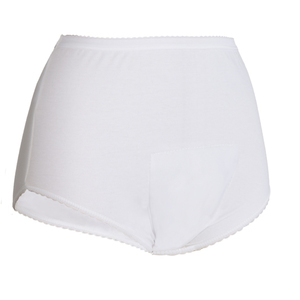 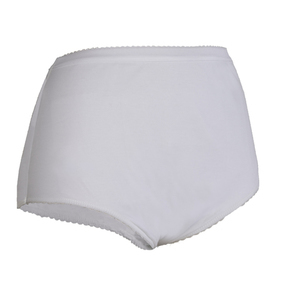 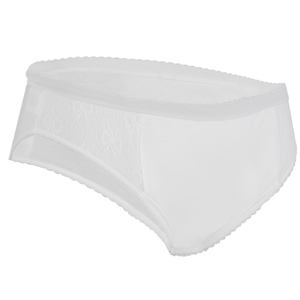 All of our female incontinence products are waterproof and machine washable. 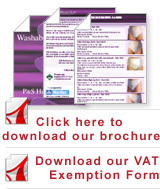 If you have any questions regarding our female incontinence products then please do not hesitate to contact us and we will do all that we can to help. 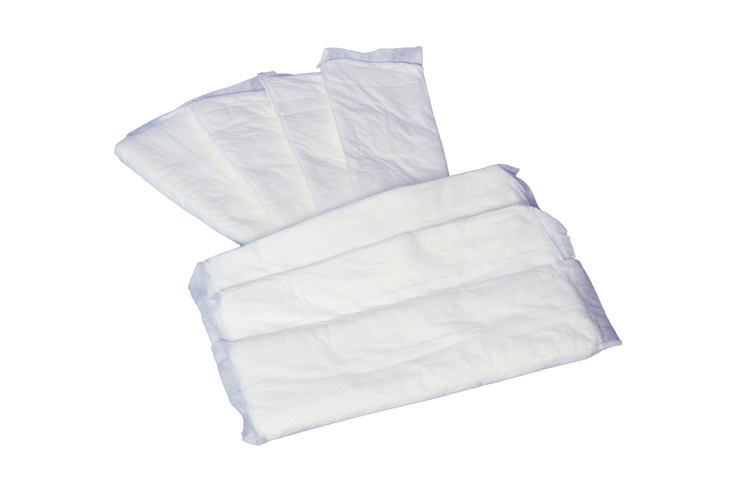 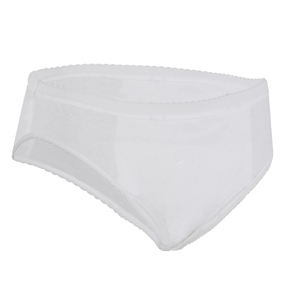 The Ladies Full Brief - Absorbent Plus - Our first 400ml Ladies Brief - Fully Washable and Re-useable and made to the same high standards that all P&S Healthcare Brief's are.